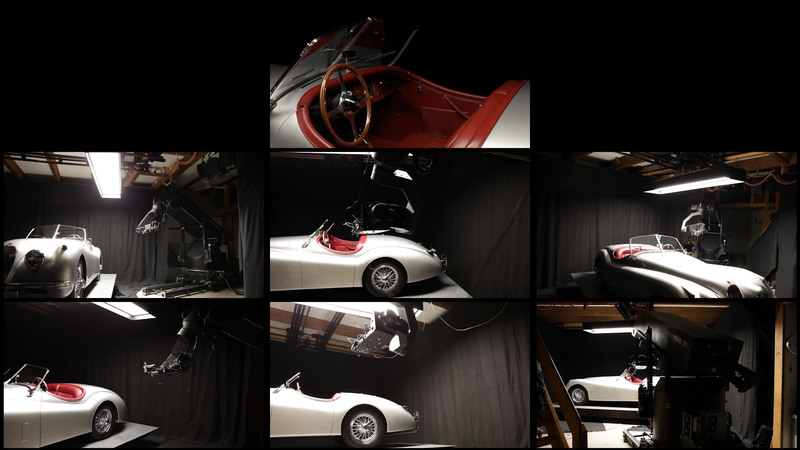 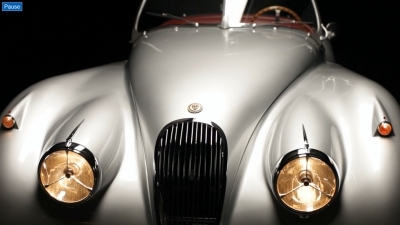 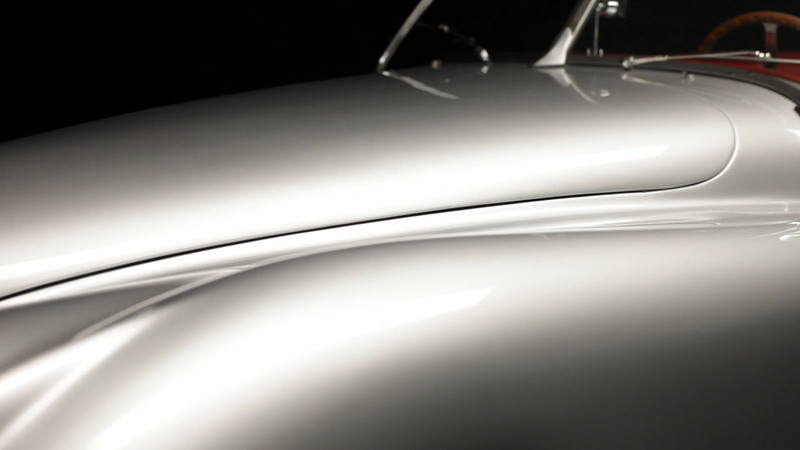 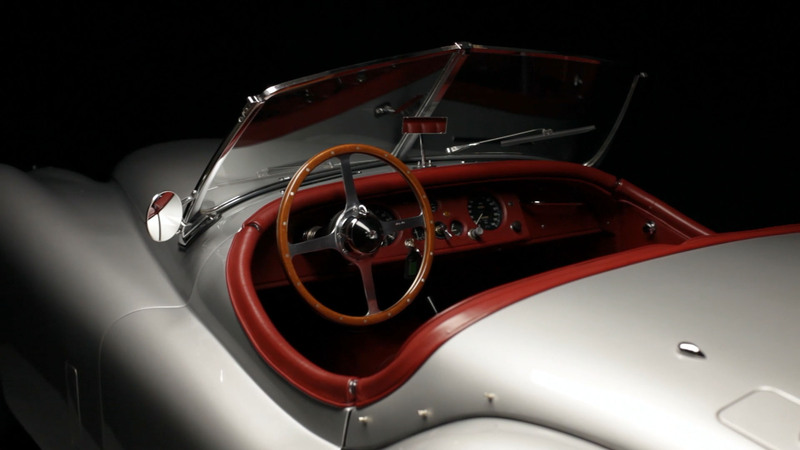 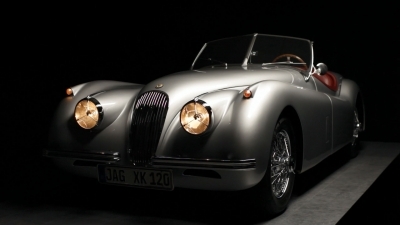 To showcase the new motion controlled studio setup for car shoots at 'knutlange motion control photography'' we did this programmed cameramove to bring out the beauty of an old Jaguar XK 120. 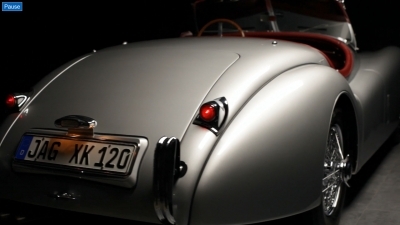 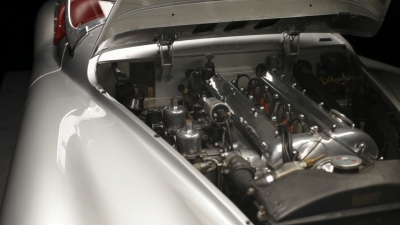 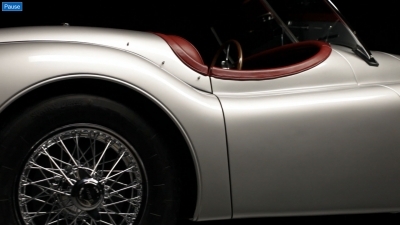 The car is on a motion control rotary table and the lighting is precisely programmed and repeatable in X, Y coordinates and rotation to match the movement of the car to allow stable highlights that do not move during the rotation. This studio setup enables shooting cars in a high quality and beautiful manner in a very economic space as can be seen in the 'making of' right after the main clip.